Gather a complete picture of each of your employees as described by everyone who works around them. Design a fair review process for satisfied employees and a better organization. 360 degree feedback is a popular system used by organizations to provide honest, confidential, and anonymous feedback to its employees from those who work around them. Here's a sample you could try out right now. An online survey is circulated among the person's immediate superior, co-workers, peers, and customers, usually limited to a total of around 15 people. The survey asks them to rate the person on various desirable attributes and provides space for written comments. The same survey is also provided to the person in question, asking her to rate herself. Finally, the report containing the cumulative rating and the self-rating is then provided to the manager and the employee. Uses of 360 Degree Feedback SurveysOrganizations use 360 degree feedback survey with two objectives in mind. The clear comparison between self and cumulative rating gives her a clearer picture of how she is perceived. With an anonymous rating from everyone that she is in touch with, the employee gains a better understanding of her strengths and weakness. The rating could give her more confidence in her abilities, serve to humble her, or help her re-affirm her potential. In effect, the survey's report would give them extra insight to excel in their work. 360 degree feedback surveys are also used as a performance appraisal tool. 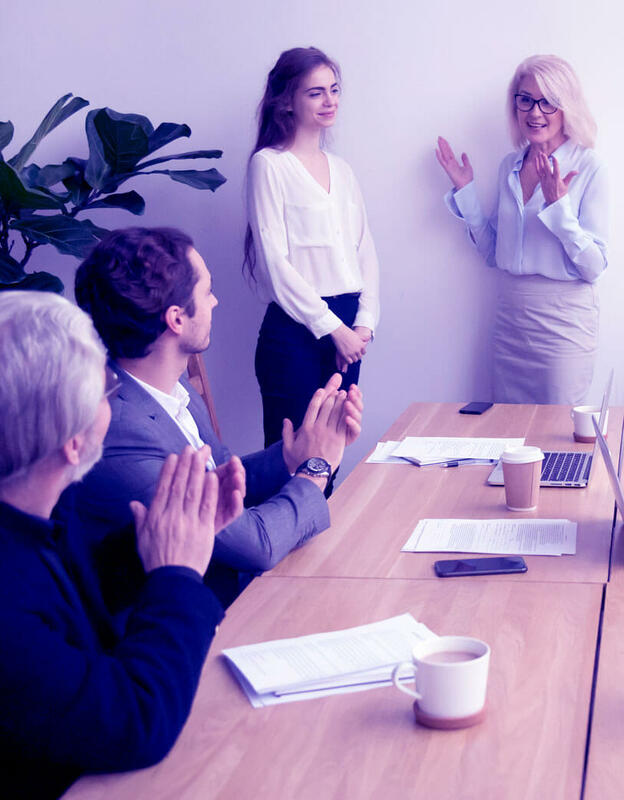 When combined with the traditional yearly review and appraisal process by the manager, it can serve as a great way to provide a complete and fair review process. However, 360 degree feedback is ineffective as the sole measurement of an employee's performance, for reasons that shall be made apparent later. The 360 degree feedback provides a 'subjective' perspective of the employee's performance from his peers. It gives an idea whether he is a team player, has a good character, and other such character nuances. A 360 degree feedback does not evaluate if an employee meets the basic job requirements. It doesn't tell you if the employee meets the business objectives or if she has the required skills. The appraiser must look elsewhere for an objective evaluation. When the 360 degree feedback is combined with the objective evaluation of a manager, it serves to provide evaluation of the employee and the team. A 360 degree feedback survey can help your organization build a better, more motivated workforce. Use Zoho Survey to easily conduct these surveys and provide you with simple reports. Gain a 360 degree view for yourself and your employees.